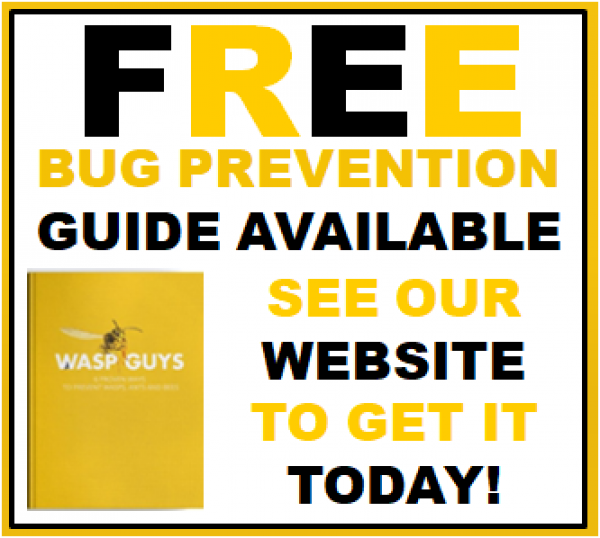 Wasp Guys is a pest control business based in Harpenden. 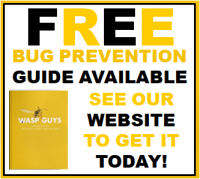 We specialise in the extermination and removal of wasps, ants and bees. Discounts are available for multiple nests on site. 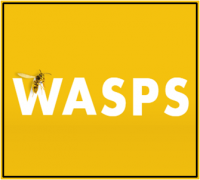 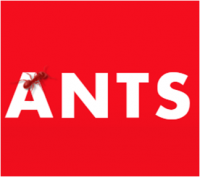 At Wasp Guys, we believe in using pest control methods that are not only effective but that are also friendly to the environment. All of our technicians work within all of the laws and regulations that govern the use of pesticides and other control methods. 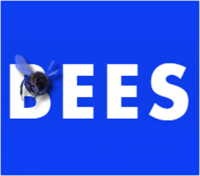 We have a vast experience and use various tried and tested resources and methods. 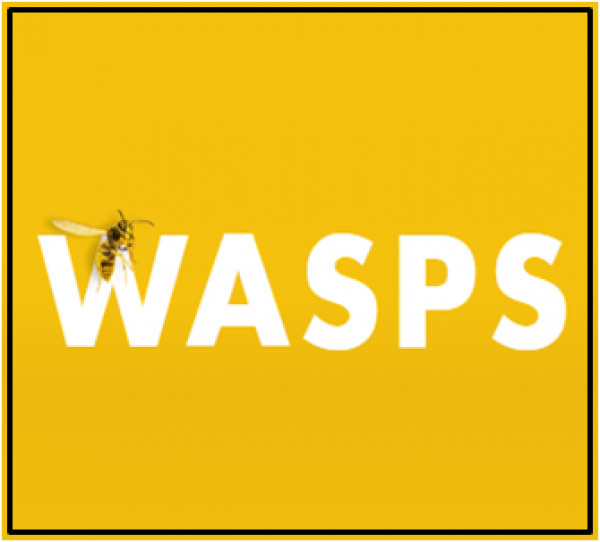 We will always safely remove nests and use the appropriate treatments and solutions, safeguarding non-target species and protecting the local environment.